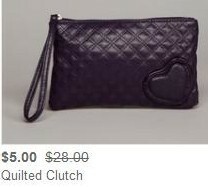 $4 Coin Purses, $5 Clutches, $6 Wristlets + More in Lulu Handbag Sale! 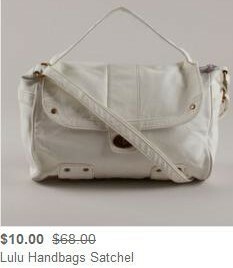 Hurry over to HauteLook and check out this great Lulu Handbag sale! Prices start at just $4 for cute coin pouches! The most expensive item is a $14 floppy hat.